Don’t let its modest facade fool you. 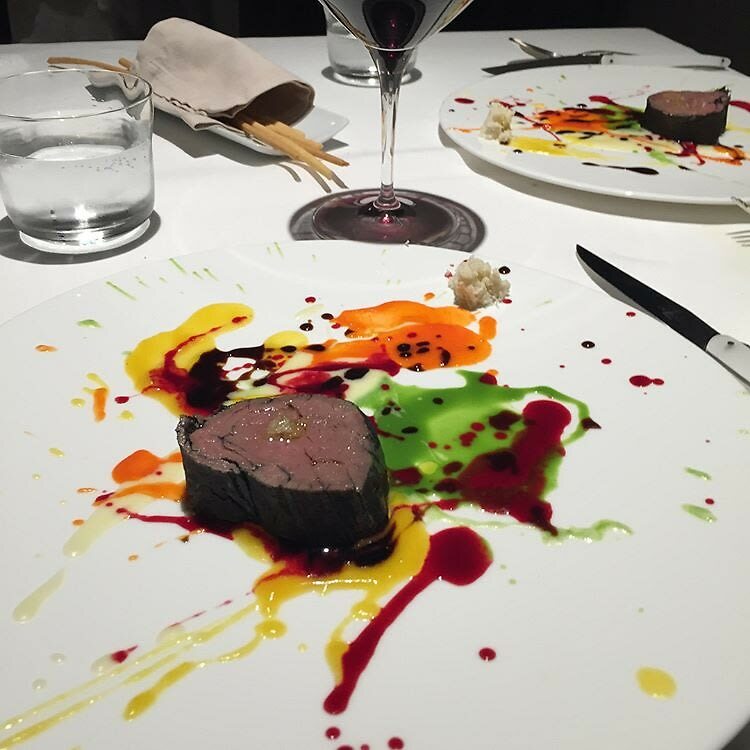 The world’s top eatery is once again Osteria Francescana, run by Italian-born chef Massimo Bottura and his American wife, Lara Gilmore. Previously named Number One back in 2016, the non-traditional restaurant serves up modern Italian cuisine like a story, with dishes woven with narratives and tastes of the region. 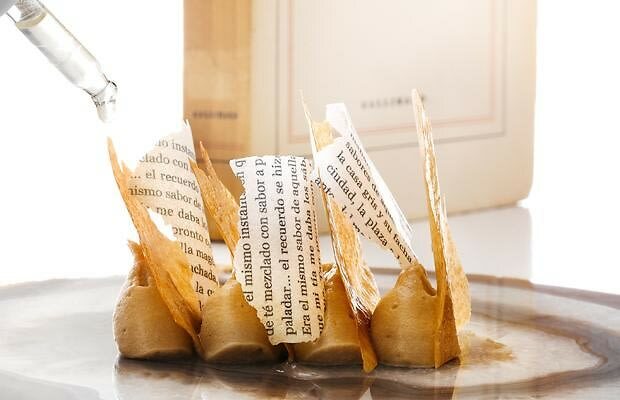 The Roca brothers have made El Celler de Can Rocathe world’s top eatery twice, and although it comes in as Number Two this year, the innovative space in northern Spain is nevertheless a must-visit. 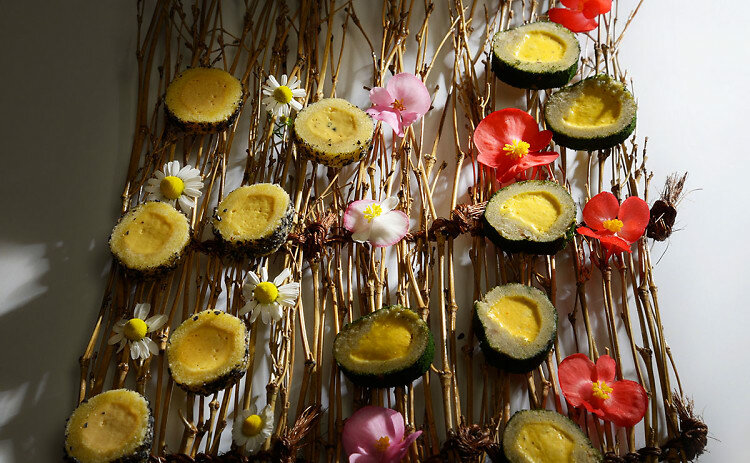 The food is contemporary Catalan while the plating is purely imaginative. Some lucky few diners even get to tour Josep Roca’s unbelievable wine cellar. Chef Mauro Colagreco is informed by his Argentine-Italian heritage, making his Mediterranean fare all the more adventurous on the French side of the riviera. 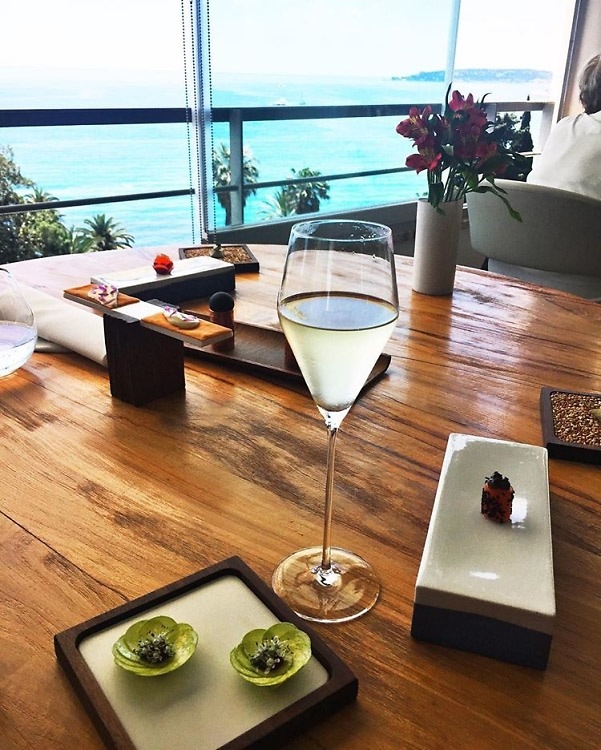 Expect stunning views and fresh seafood at Mirazur. After snagging last year’s top spot on this list, our very own Eleven Madison Parkclosed for a much-needed face-lift. Now it’s back and more modern than ever – and we’re not just talking about the interiors. 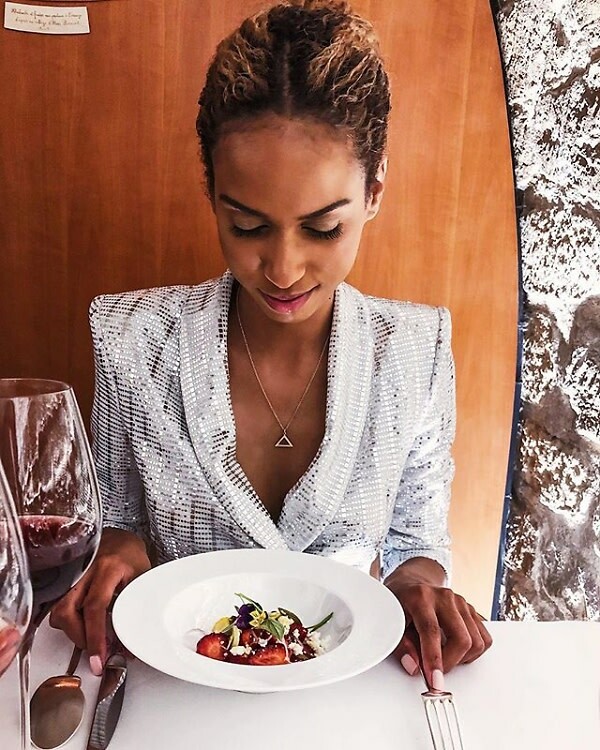 Chef Daniel Humm has taken to more minimalist plating, but the European-inspired dishes are just as delicious. It might have fallen a few spots, but it’s still Number One in North America. 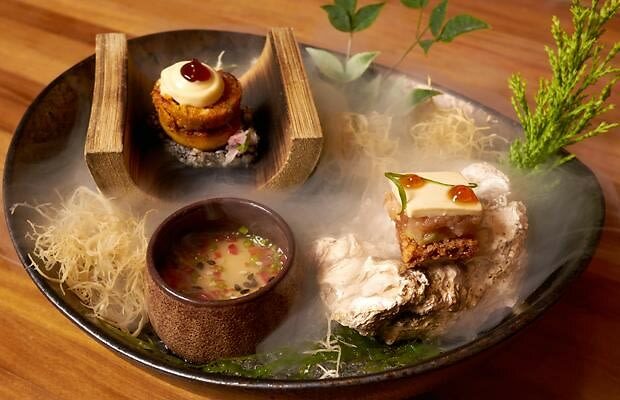 Officially named the best restaurant in Asia for four years in a row, Gaggan is known for their progressive Indian creations mixed with traditional Thai hospitality. The tasting menu is written out in emojis so that each dish is a literal surprise. Peru’s unique biodiversity is celebrated at Central, which has topped Latin American restaurant lists for years. 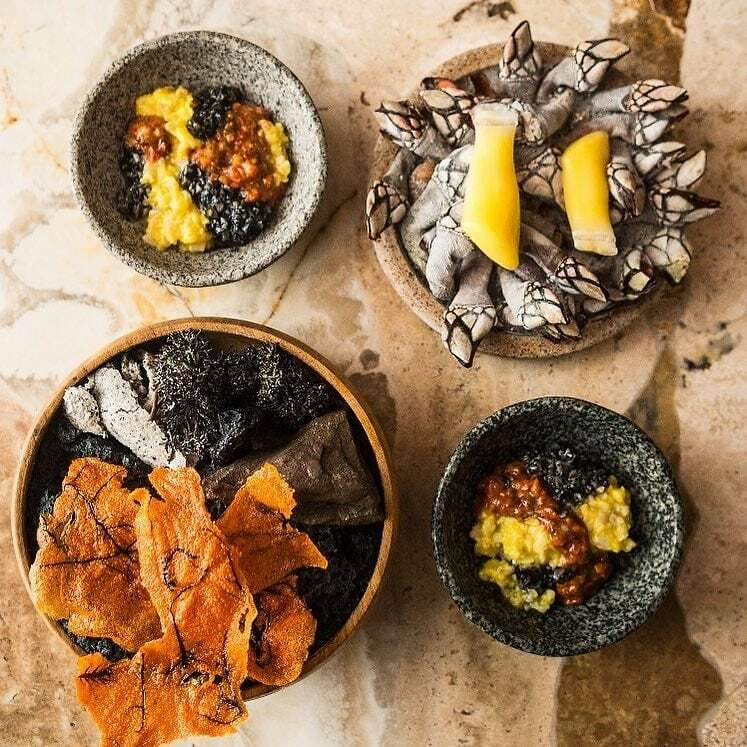 Husband-and-wife team Chef Virgilio Martínez and Pía León have become leaders in Peruvian dining, taking guests on a tasting journey through the land in 17+ courses. Peruvian-Japanese cuisine reigns at Chef Mitsuharu ‘Micha’ Tsumura’s Maido in Lima, where colorful Nikkei dishes include fish hot dogs and Cau Cau dim sum with sea snail. Unique to say the least! 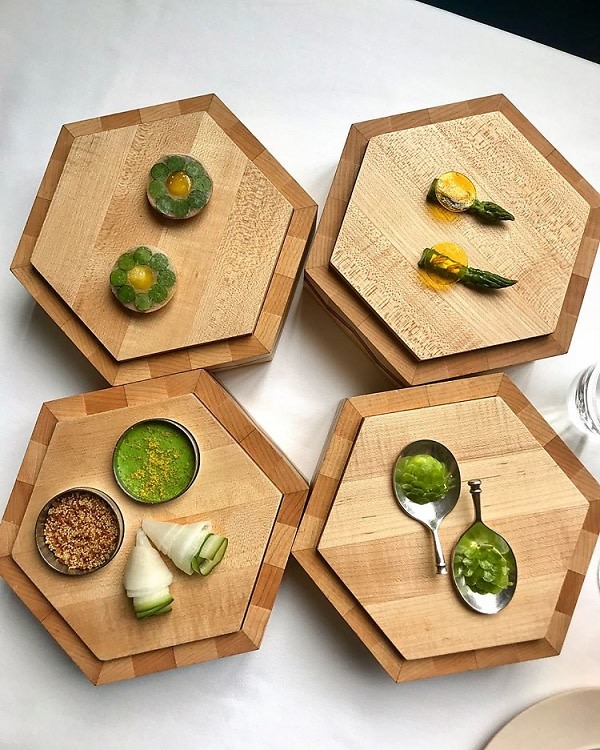 Vegetables take the main stage at Arpège, where Michelin-starred (a million times over) chef Alain Passard cooks fresh fare from his own farms. 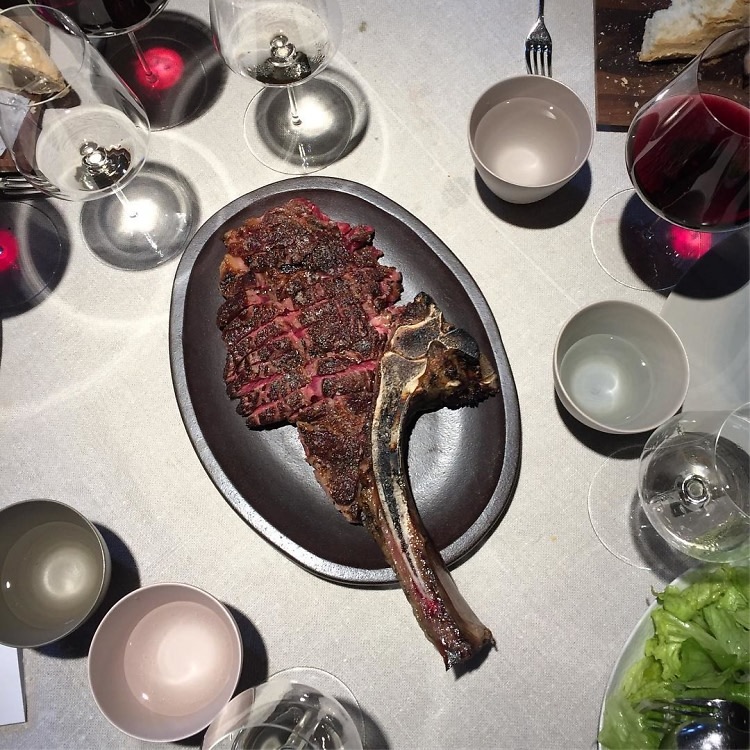 After years of going fully vegetarian, meat has returned to the French eatery in small quantities – so carnivores are welcome! 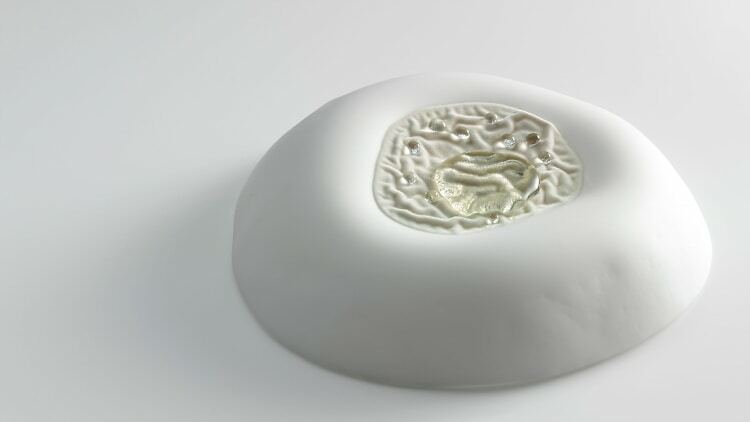 Traditional Basque dishes get a creative twist at Mugaritz during a 20-course meal, during which you’re asked to give over to your senses. All thanks to pioneering chef Andoni Luis Aduriz. Located in the Spanish countryside, Asador Etxebarri is worth the trek for Chef Victor Arguinzoniz simple, local dishes, and wood-fired barbecue. The stone dining room and service remains unpretentious, despite its world-renowned status.